For over 30 years, Rugs by Shahan has sent our trucks on the road to homes throughout West Michigan, picking up rugs to be cleaned and repaired. 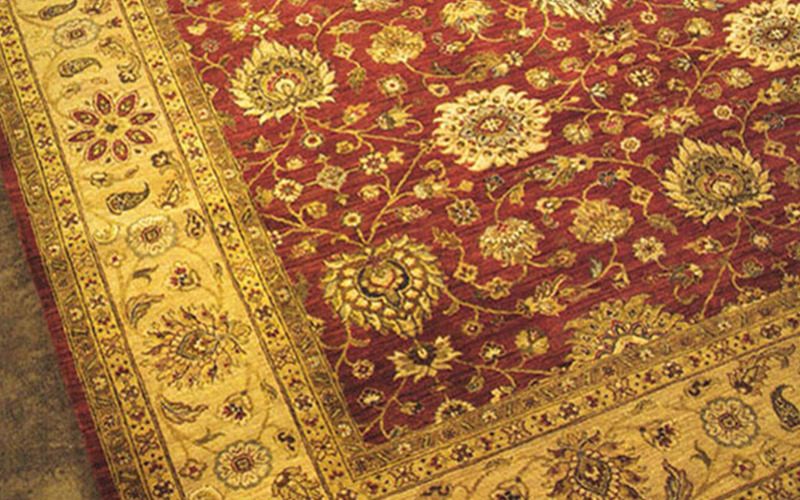 We specialize in oriental rug cleaning and cleaning fine handmade rugs. Our service area encompasses East Grand Rapids, Grand Rapids, Ada, Kentwood, Walker, Grandville, Holland, Muskegon and the entire West Michigan area. 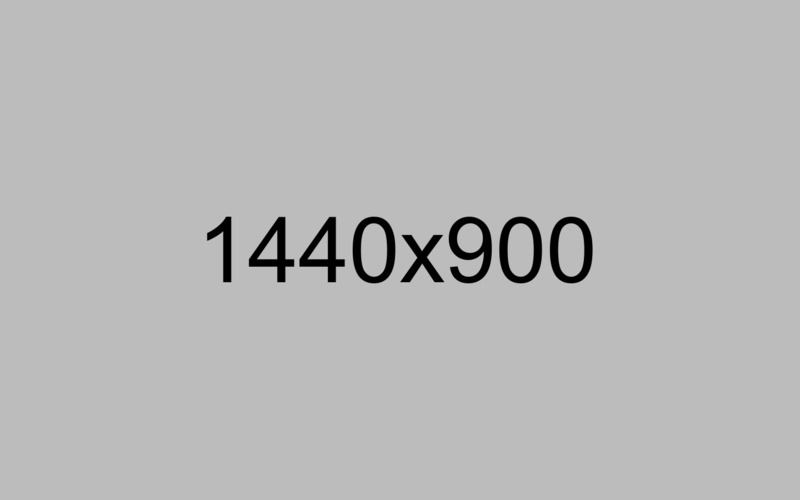 Customer satisfaction and repeat customers have made us grow and succeed. 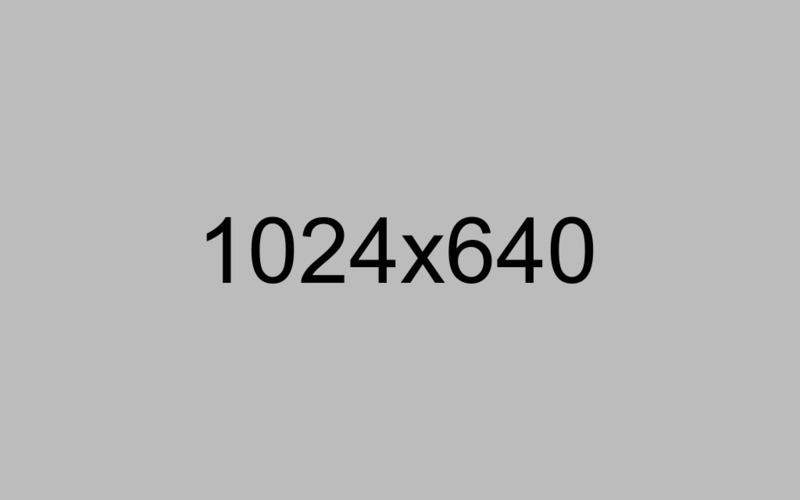 In fact, the majority of our business comes from our clients’ referrals. 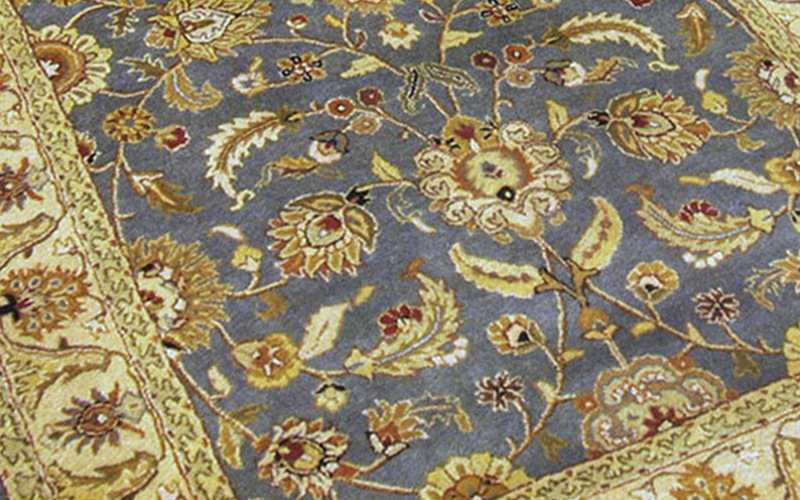 High quality area rugs are often just as delicate when cleaning as oriental rugs. 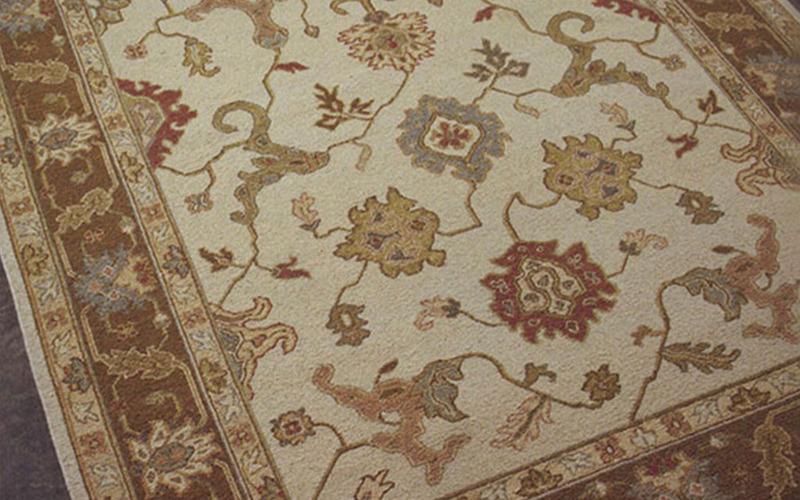 Rugs by Shahan takes the same approach when cleaning area rugs, focusing on using traditional methods to ensure your rug is cleaned right. 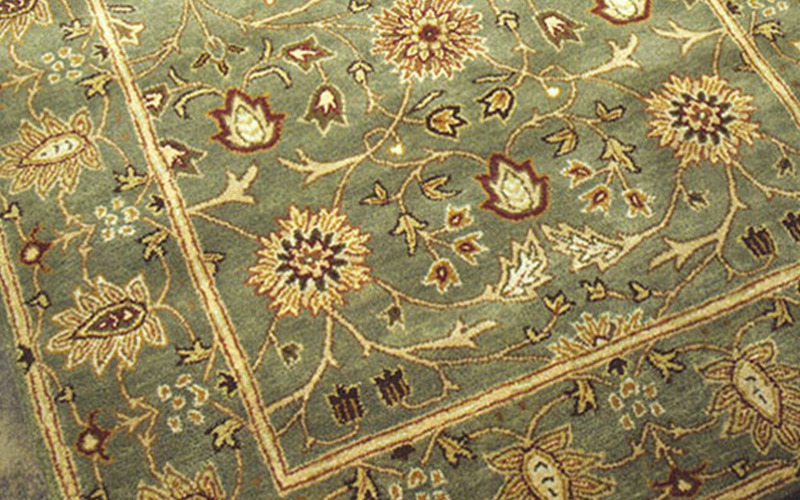 Handmade rugs require special techniques to ensure the proper cleaning. 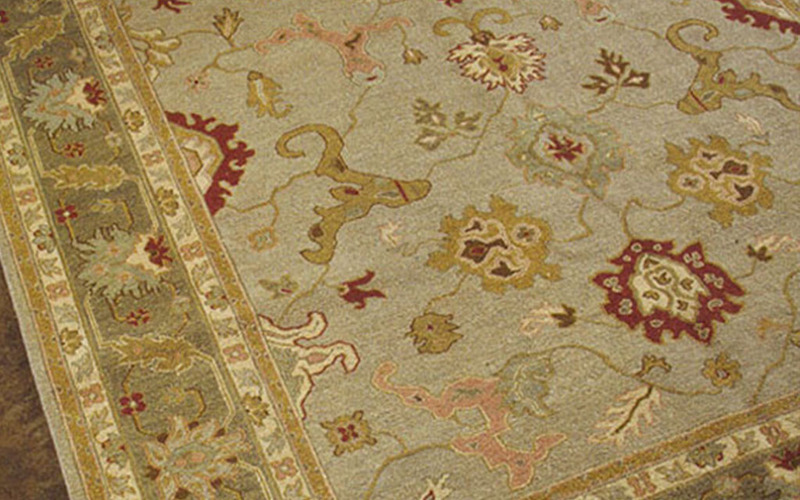 Rugs by Shahan knows how to get these cleaning while ensure the safety of your handmade rug.